If you have plans to travel to or from Hong Kong before the end of year, your airline tickets could cost a bit more, but the costs of travel will be more transparent. 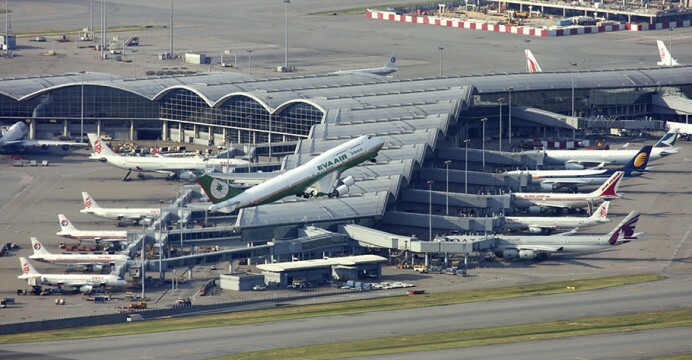 Hong Kong’s Civil Aviation Department (CAD) recently announced a new set of rules regarding airline ticket prices which will include lifting the ban on airlines from imposing passenger fuel surcharges. Airlines will be able to add on extra costs on tickets issued on or after November 1. The move to end the ban on all airline imposed surcharges comes after it has been in effect since 2016, joining countries such as Japan and Brazil in doing so. 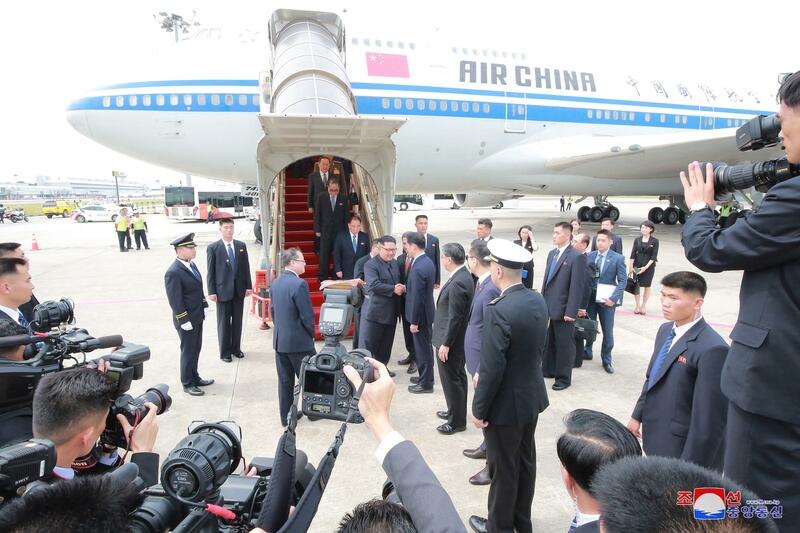 While extra costs can be added on plane tickets, there will also be new requirements for the 120 airline operating flights to and from Hong Kong as to how airfares are displayed on booking websites. Airlines flying to and from Hong Kong will be required to show all “must pay” costs, which includes base fare, fuel charges, all taxes and all airport specific fees such as security fees and include a breakdown of all costs for the ticket. For ticket supplements such as baggage allowance or travel insurance, they must be offered on an “opt-in” basis. 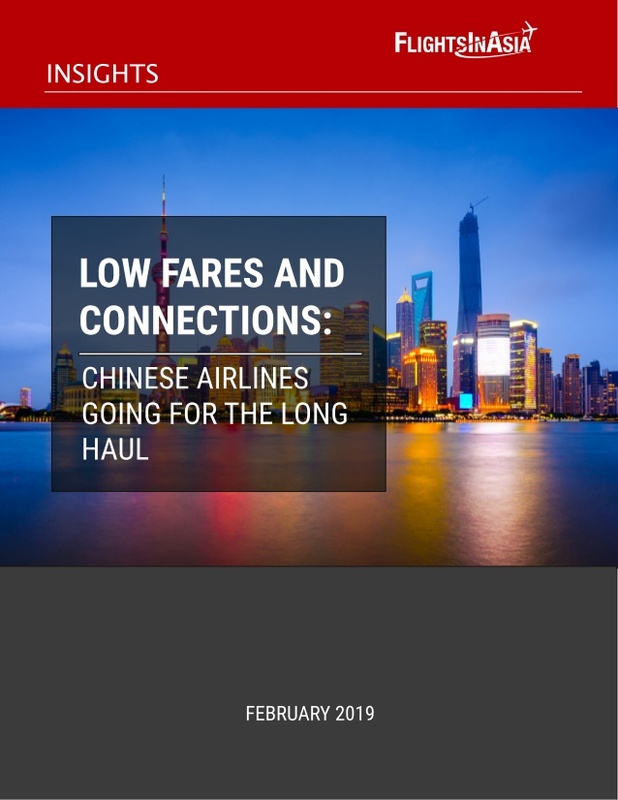 "The further review noted that the global trend of deregulating fuel surcharge to enhance competition, as highlighted in the consultancy study, echoed with the progressive liberalisation policy in Hong Kong's air services regime. It also noted that the fuel cost was part of the operating costs of airlines that had to be recouped in any case, be it as part of the basic ticket fare or as a separately listed surcharge. Individual airlines should be allowed to make their own commercial decisions on whether to levy a fuel surcharge. The key is to encourage competition and to ensure transparency in price display to facilitate consumers in making informed choices," a spokesman for the CAD said. "With over 120 airlines serving over 220 destinations at Hong Kong International Airport, Hong Kong has a very competitive airline business. Different kinds of flight services, ranging from premium to budget airlines, enable market forces to keep air ticket prices competitive. The advance of technology, including the availability of price-comparing websites, also enhances consumers' ability to assess the prices offered by different airlines and in turn enhances competition," the spokesman added. While ticket costs to/from Hong Kong will go up, the transparency when booking tickets will be a plus for travelers evaluating options when choosing which airline to fly with. 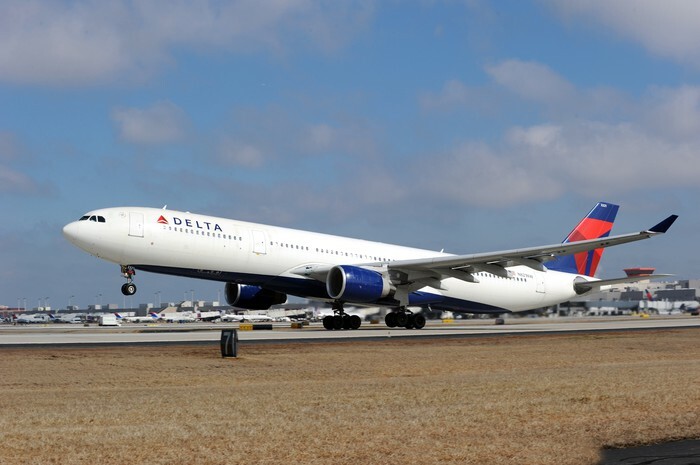 This could affect low cost carriers, some of whom may not always display upfront costs during the booking process and their meal and baggage allowance offerings which are not included on base fares. Award ticket travelers can also expect to see additional charges on their bookings.